I do not know much wastes are generated in the course of coffee production, but one thing for sure, with so many coffee drinkers around the world, it is safe to say the amount of waste should pretty mind blowing. Now, there are many wastes associated with the process of producing this wonderful beverage and while we can’t do anything to stop that from happening, you and I can at least alleviate the problem, starting with HuskeeCup. So what’s the deal with this oddly named coffee cup? 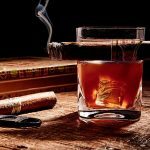 Well, for starter, it is literally made out of coffee – specifically from the tons of husks that are being discarded during the process of getting the coffee beans. I know right. I never knew it is possible, but apparently, this Australia startup did and that’s freaking awesome, imho. 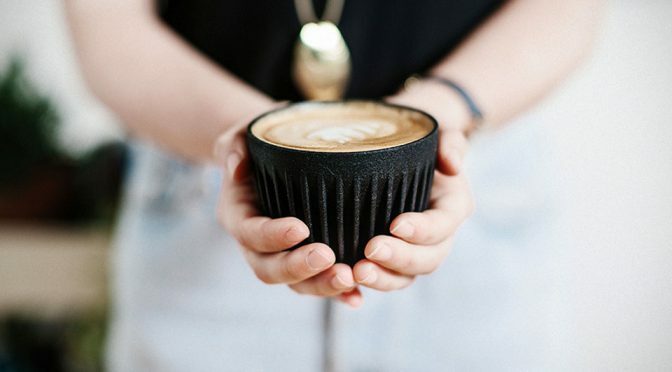 I mean, the significant for coffee drinkers is there, you know, drinking from a drinkware made from coffee is something rather meaningful. 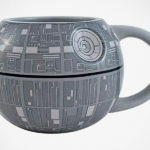 Additionally, HuskeeCup has a unique design. A la heatsink kind of exterior that promotes grip and at the same time, keeps your hot joe hot for a longer time. Additionally, the design allows for easy and secure stacking and it is totally dishwasher-friendly. 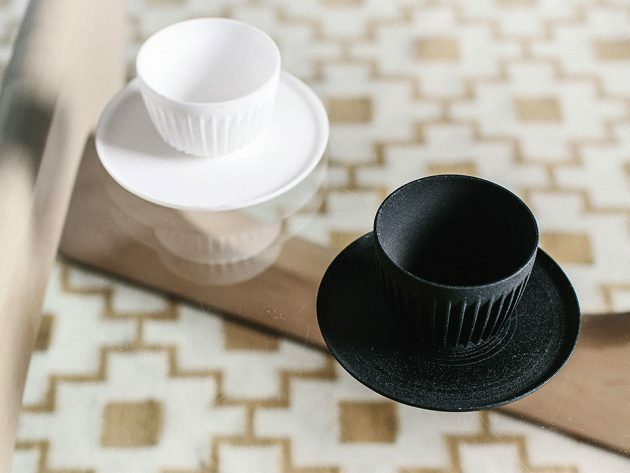 Speaking of dishwasher, each HuskeeCup comes with slotted grooves in the base that will help water to drain off at the end of a dishwasher cycle. Kudos for the team over at Huskee Pty Ltd for looking into this seemingly minute, but no less important detail. 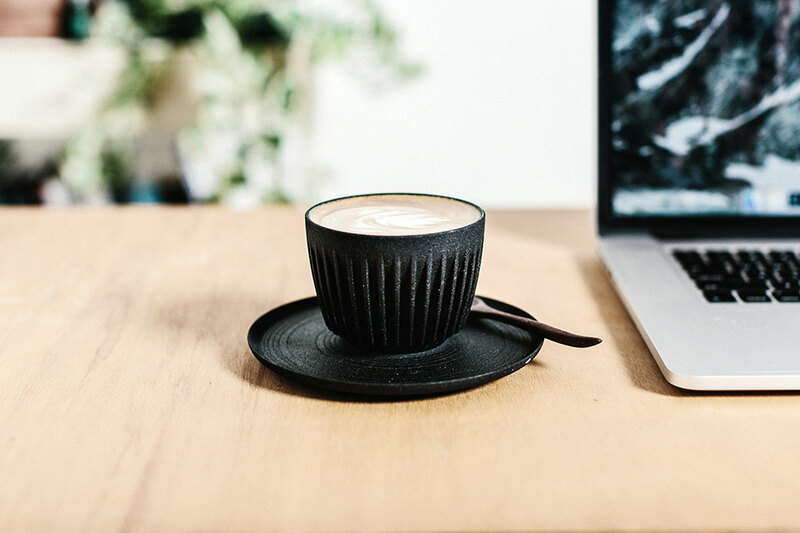 HuskeeCup is marketed as a drinkware for both cafe and home environment, and it was a successfully funded Kickstarter campaign which raised over AU$100,000 from more than a thousand coffee-loving backers. 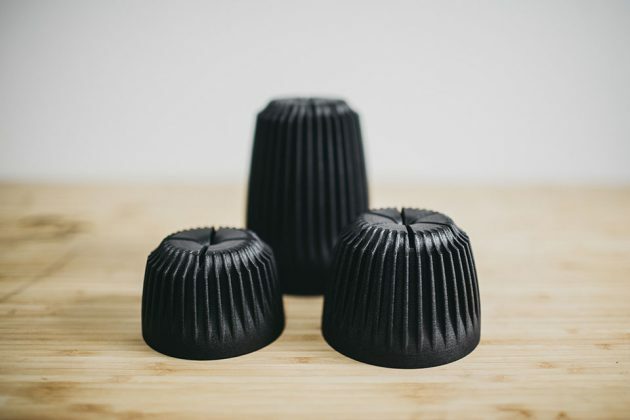 You missed it like we did, fret not, because HuskeeCup has ported over its campaign to Indiegogo InDemand where you can still pre-order a set of four for $39-49. The price is, of course, depending on the size of the cup which is available in 6 oz, 8 oz and 12 oz. 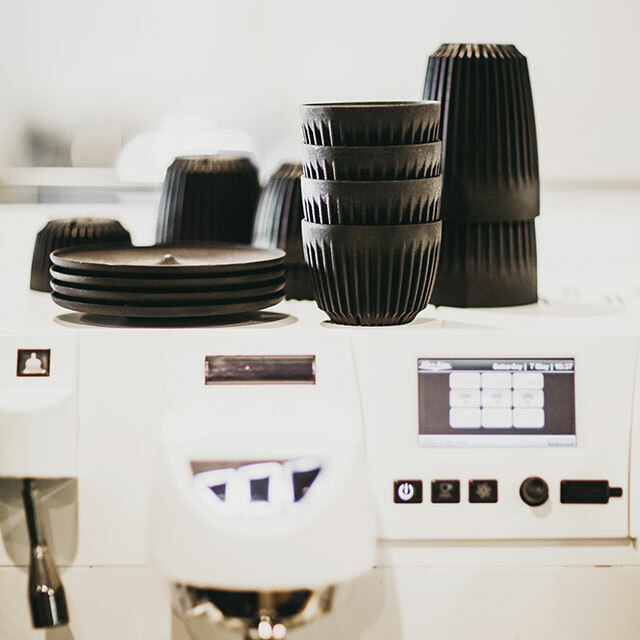 There is also a $199 “complete pack” which includes a set of 4 cups for each of the aforementioned volume, plus eight matching universal saucers, four universal lids, and a Huskee t-shirt. In the mean time, you may want to continue reading to catch the product pitch video to learn more. 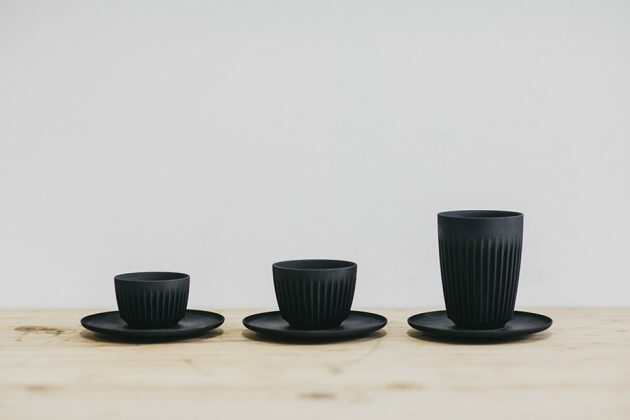 Images courtesy of Huskee Pty Ltd.
Ctrl-Alt-Delete Cup Set – who says coffee cup have to be round? Previous PostSparkMaker: A SLA 3D Printer That’s Affordable And Super Easy To UseNext PostThese Intricately Folded Paper Classic Cameras Are Absolutely Awesome!